SPRING is knocking at the door of Edmonds Towers, here in Great Marton on the Fylde coast of Lancashire. Work in the garden beckons and I look forward to playing tennis outdoors at picturesque Lytham, or watching cricket, with cool cask ale in hand, on the Blackpool club's terrace at beautiful Stanley Park. 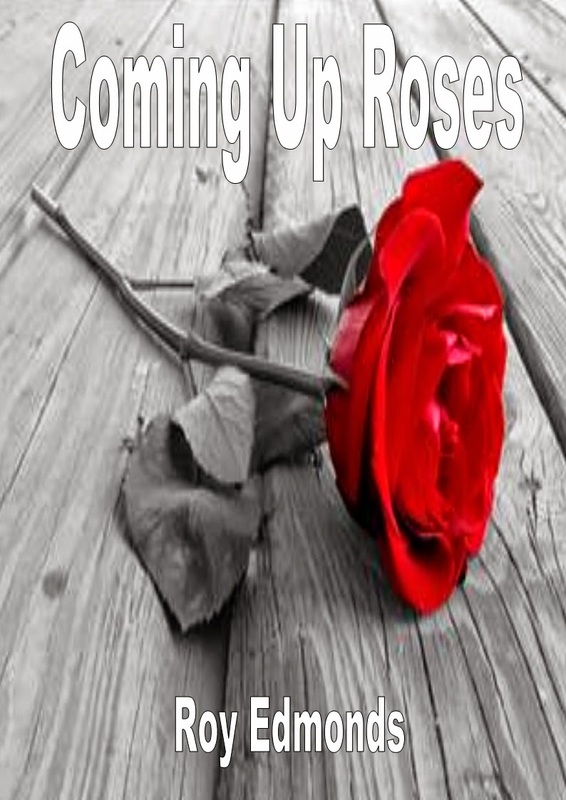 There is also a new novel to be released, aptly named Coming Up Roses, which I shall preview soon on this website. It's a light mystery thriller with a touch of romance and, in particular, a senior outlook. 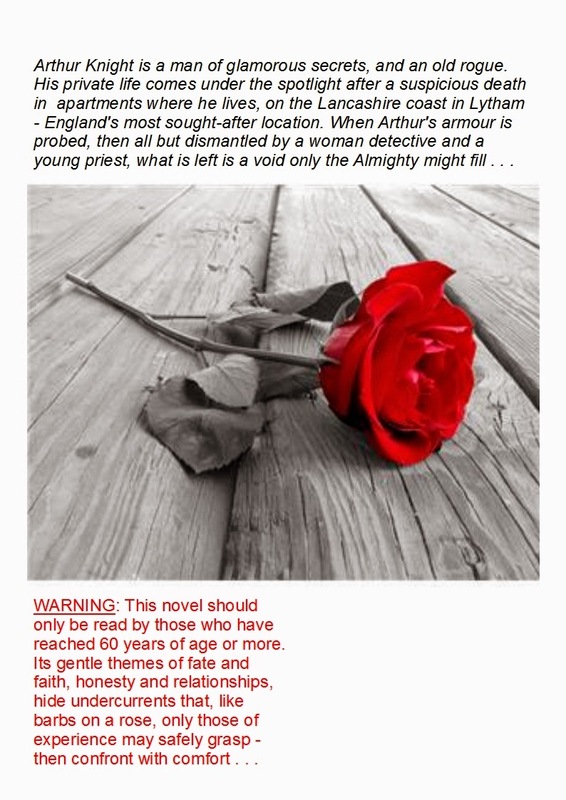 The back dust jacket even carries a health warning: that Coming Up Roses is only suitable for readers of a mature age. This isn't because of strong language; violent, obscene or subversive content. Rather, the novel touches upon themes far more tender, worrying and embarrassing to most of us: faith and honesty in everyday life and relationships. The winter just departing has been a gentle one here. During its mild but dark weeks, She Who Knows launched us into joint indoor pursuits. These fortified our partnership as surely as wholesome home dinners in chilly months. Tai-chi at a church hall kept us supple and relaxed; while contract bridge and sequence dancing, at other public rooms along this Irish Sea coast, tested and polished our mental and physical co-ordination. Writing fiction and regularly updating this website keeps another treasured relationship alive - with you! It's heartening for me in reviewing this site's statistics to discover readers from new places, notably Israel and the Czech Republic, as well as loyal followers' continuing interest in countries as diverse as Ukraine and Brazil. Our Pages For You (near top of right column) welcome all, with humour and easy reading that, hopefully, is thought-provoking and uplifting. Enjoy and contribute to our Poem page, or share experiences of travel - through time and place - in Memoir. Excerpts from books and complete short stories are found in Story/Chapter; but see and sample our full range in Books. Any orders for Kindle or paperback copies, which are sponsored by the British Arts Council, help maintain this non-profitmaking site. As always, your contributions and comments are most welcome. So, as spring brings new life and summer basks invitingly ahead . . .